Knife Ninja is a high addictive quick tapping 3d knife games! Aim to hit fruits with your quick reflex and do not make any mistakes! The more fruits you dash, the harder it becomes. Flip the knives, throw them out, splash the target and build your own collection of legendary knives! Be careful and do not miss hitting the fruits. Time your actions, target carefully and become the knife master! 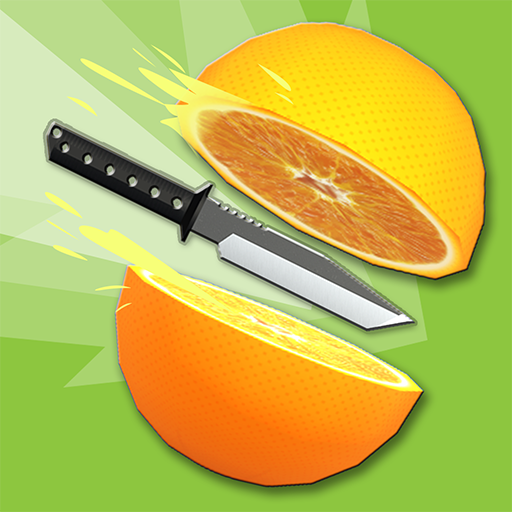 • Earn points every time you hit the knife with fruits! • Unlock different style of knifes with collecting coins! • One finger control to play.